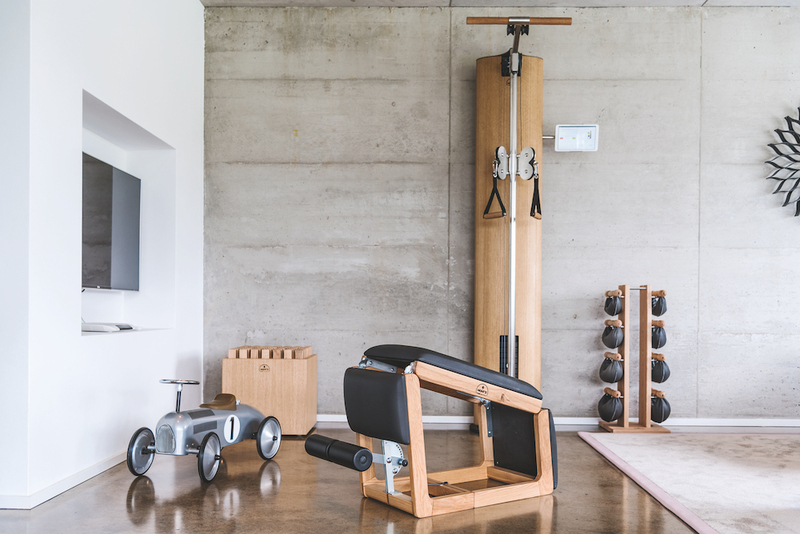 Forget home gym equipment that’s a sight for sore eyes (and thighs). 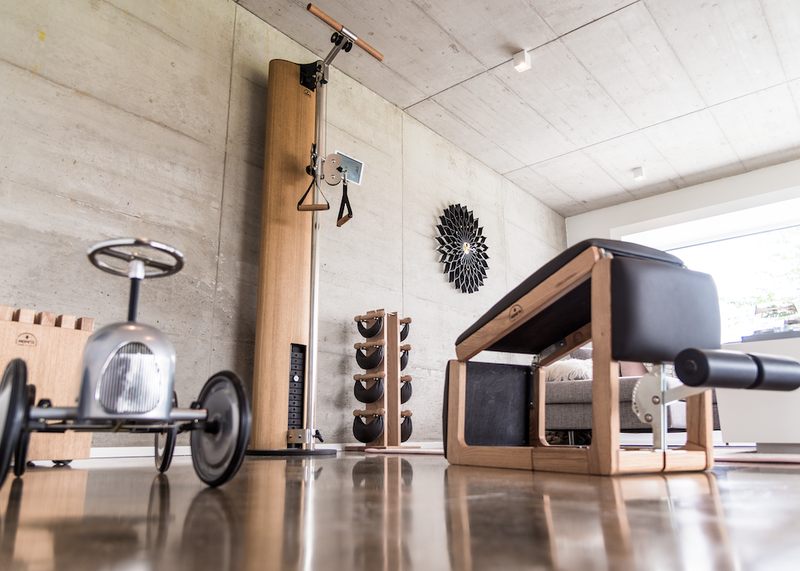 ETM Fitness near Farnham has made it their goal to source functional fitness gear that also looks great in your home. But it’s not all style over substance, this handsome rowing machine – the WaterRower Classic – is one of the few rowing machines that closely mimics the feel of rowing on actual water. Unsurprisingly, it’s also popular among elite rowers who can’t regularly get to water to train. Good looking and useful – we like! But it’s not just the rowing machine – we’re rather smitten with most of what ETM Fitness has to offer. The company – based out of a converted barn at Runfold – has set up a demo gym so clients are able to see what’s on offer and try it out. 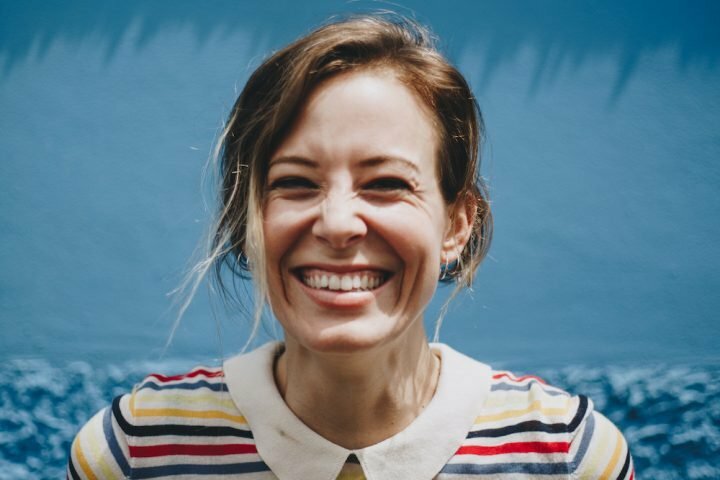 They’re passionate about finding the right combination of equipment for their clients – no pushy sales tactics here – and will spend time with clients talking through their fitness goals to get it right. They encourage would-be buyers to come back and try the equipment as many times as they want to. 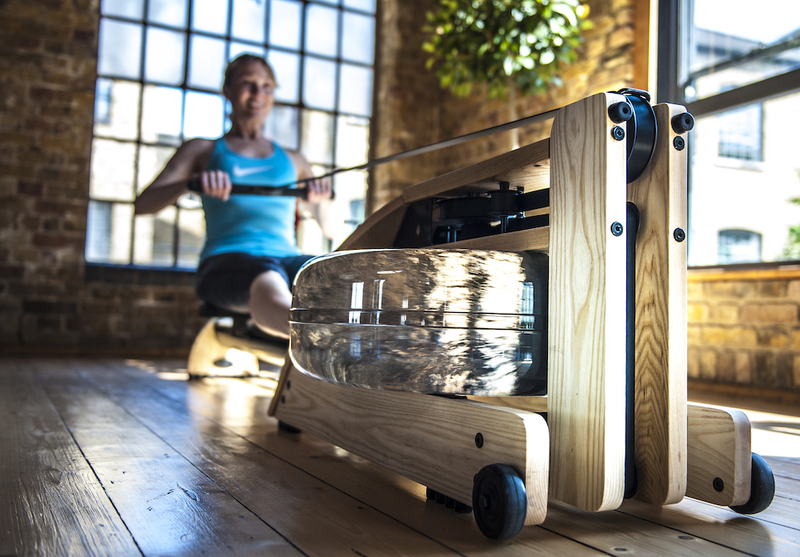 As well as the beautiful WaterRower range, you’ll also find the beautiful handmade NOHrD fitness gear. This stylish, contemporary and eco-friendly wood-framed equipment is made from renewable sources. 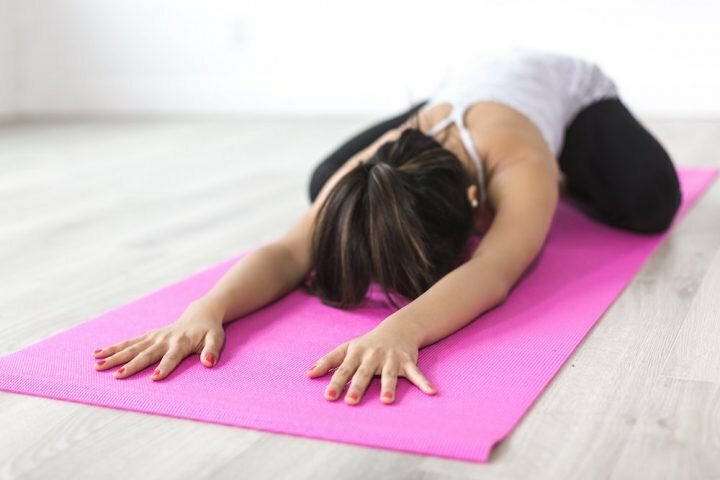 It’s not your average fitness gear – it’s more like fitness furniture and it’s as versatile and practical as it is pretty. 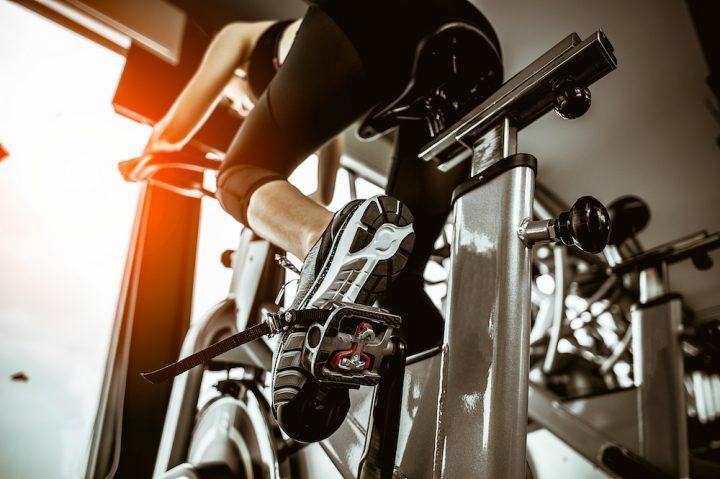 But if it’s the more traditional looking fitness gear your’e after, ETM also stock a range of Proform equipment which offers high-tech options treadmills, hybrid trainers, HIIT trainers and cycle machines, as well as York. There’s no doubting that some of this gear is not cheap – the WaterRower starts at £749 and you’re looking at closer to £1,500 for the NOHrD slim beam – but if you consider the money you spend on an annual gym membership it’s money well spent, particularly if you’re paying a hefty family membership (as I do!). And of course, there’s also the convenience of not having to trek out to a sweaty and smelly gym. 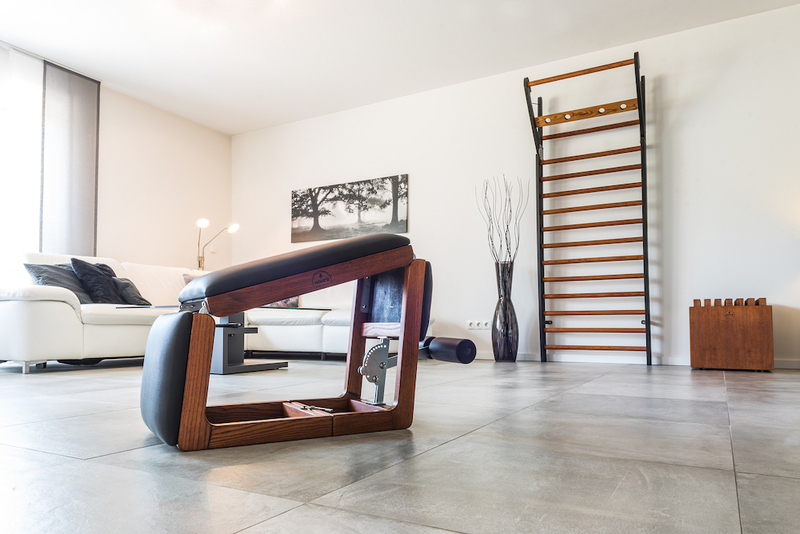 Personally I’ve got my eye on the NOHrD wall bars – which start at a very reasonable £299 and the tria trainer (pictured above at the front and costs £369) both multi-functional pieces of equipment that will work a range of muscles. At least if the Muddy bod isn’t super sleek and stylish, my living room will be!